We're not doing solar any more. No more dams and definitely no more wind turbines. We're switching over to coal. For everything. Including Christmas gifts and stocking stuffers. Get used to it! It's what Donald Trump wants! 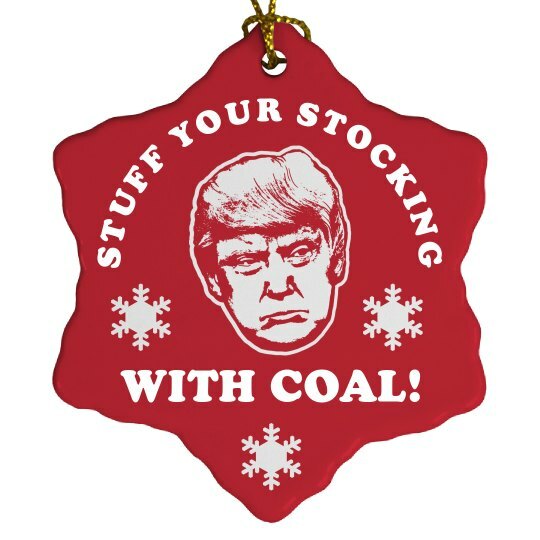 Custom Text: STUFF YOUR STOCKING | WITH COAL!